Over 29 years ago, our founder, Joseph Chasnoff, discovered a company that used a computer system to measure people more accurately for clothing alterations. 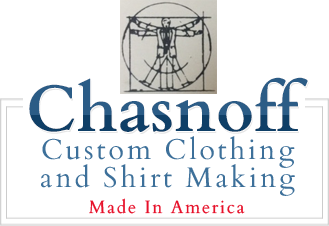 He created his own tailoring company, Chasnoff Custom Clothing and Shirt Making, and uses this system to this day. We handcraft professional attire for men and women across the country. Your needs are met by our dedicated tailor right here in the USA. Your 100% satisfaction is our number one goal. When you shop at Chasnoff Custom Clothing and Shirt Making it is a completely different experience than at a department store. 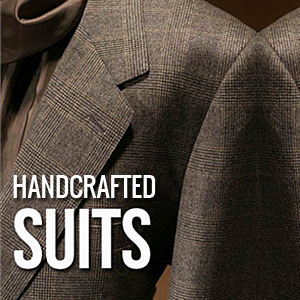 Our handcrafted business attire is made from a pattern which is cut straight from the measurements of your body. This ensures that your suit will fit perfectly from the moment it is crafted by our tailors. Our high-profile clients like to wear clothing that stands out in a crowd. We offer a vast selection of options when creating your apparel. 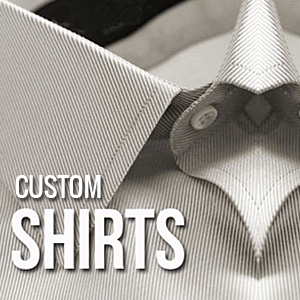 For your custom shirts, you choose the fabric color, the pattern, as well as the collar, and sleeve style. No clothing will ever feel as comfortable and perfectly tailored as ours.